With that humble design, Karin Frost revolutionized how we carry babies. Her soft structured carrier (SSC) design has become the gold standard. 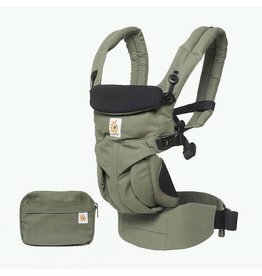 Our carriers give you the freedom to enjoy life's big and small adventures, all while keeping baby close. 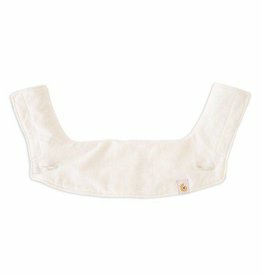 Ergobaby Carriers are ergonomically designed to cradle your baby in a natural sitting position and to evenly distribute baby's weight between your hips and shoulders. 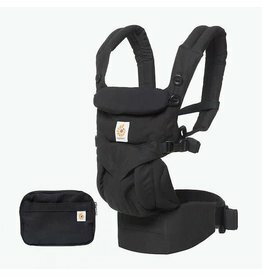 Ergobaby Carriers are the ultimate in comfort and ergonomics, allowing you to carry your baby from those early days to toddler (12-45 lbs). With over 30 carriers in four different categories -- Original, Organic, Performance and Four Position 360 and swaddler for newborns, Ergobaby is a leading, premium baby consumer products company that creates innovative solutions to meet the needs of today's parents.